In 2016, around 16.5 percent of Australian households were benefiting from solar powered electricity¹. Fast forward to 2018 and the popularity of solar electricity continues to grow. In fact, electricity industry analyst SunWiz predicts there’s going to be a massive solar energy boom this year². But what is all the fuss about? Is solar power really that beneficial? And if you were to connect solar panels to your home, how much electricity would they provide? what could or could you not run off of the power they generate? Solar power is the energy we harness from the sun. The sun releases particles buzzing with electromagnetic radiation called photons. It’s these which solar power systems on Earth derive their clean energy from to create electricity. It’s renew-ability. Unlike fossil fuels, the sun is a truly renewable energy source. Solar power will be accessible as long as we have the sun, which scientists approximate will be at least another 5 billion years°. It decreases the costs of your electricity bill. As you begin to create your own energy, you use less from the grid and so save on your power bills. When your solar panels start to generate more electricity than your household requires, the excess can be sold back to the grid. 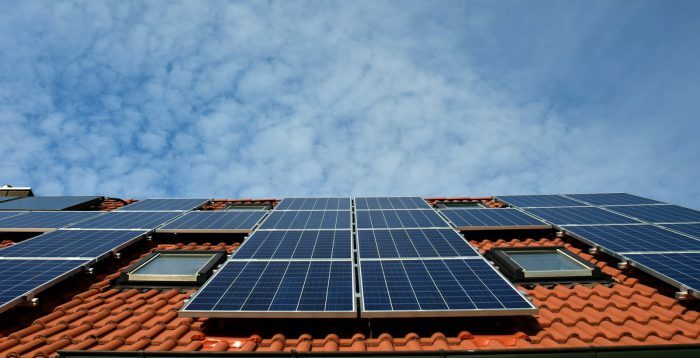 You could say that solar panels protect your home against future electricity price increases. Solar power is very eco-friendly. It helps combat greenhouse gas emissions, reduces the world’s dependence on fossil fuels and decreases the need to harm the planet by fracking for shale gas. No wonder solar energy has become the world’s fastest-growing source of power. 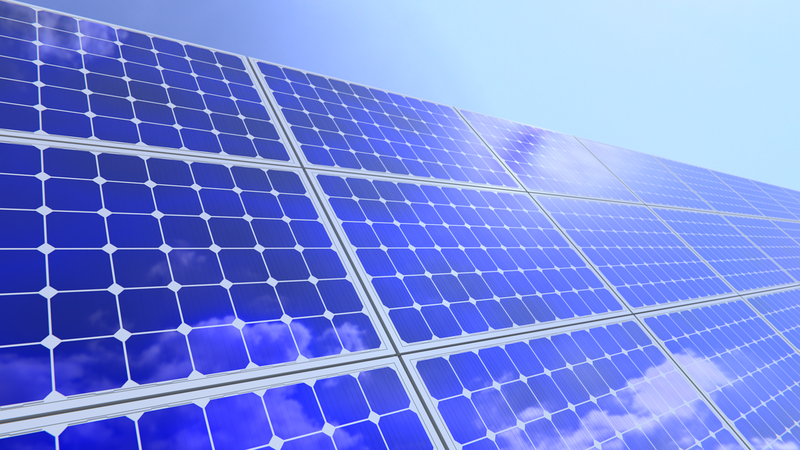 As the name suggests, solar panels need energy from the sun to work effectively. Therefore, they don’t work at night. In regards to weather, solar power can still be collected on cold, cloudy, rainy days, but you will notice a sharp decrease in the amount of energy you collect and can use. Therefore, you can’t run your entire home off of solar power. However, if you’re careful with how much wattage you use on a daily basis, there’s pretty much nothing that solar panels can’t power. You’ve just got to think of them as batteries. 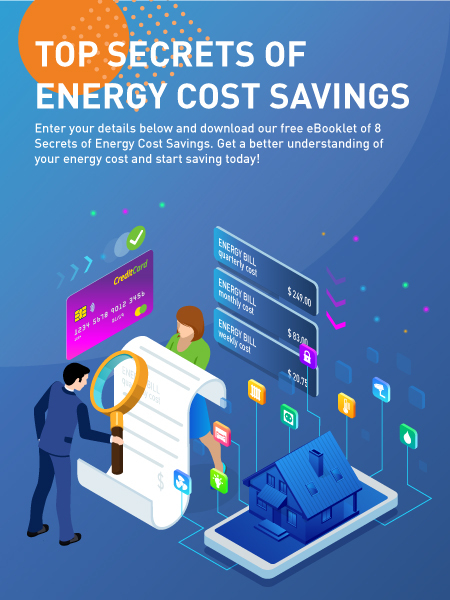 If you use too many high-powered appliances all at once or too often during the day, you’re going to use up all the solar energy you’ve collected really quickly. Hence why, until the technology improves, you can’t solely run your home off of solar power. Australia is predicted to double its solar electricity capacity by the end of 2018. Clearly, the viability of this type of clean, environmentally friendly, renewable energy has already been proven. However, experts believe that with technological improvements, residential solar panels within the next 10 years will become much more effective and reliable. Meaning more and more high-powered electric appliances can be used more productively in the future. Until then, you will still need to supply mainstream energy to your home to boost the power you get from the sun.